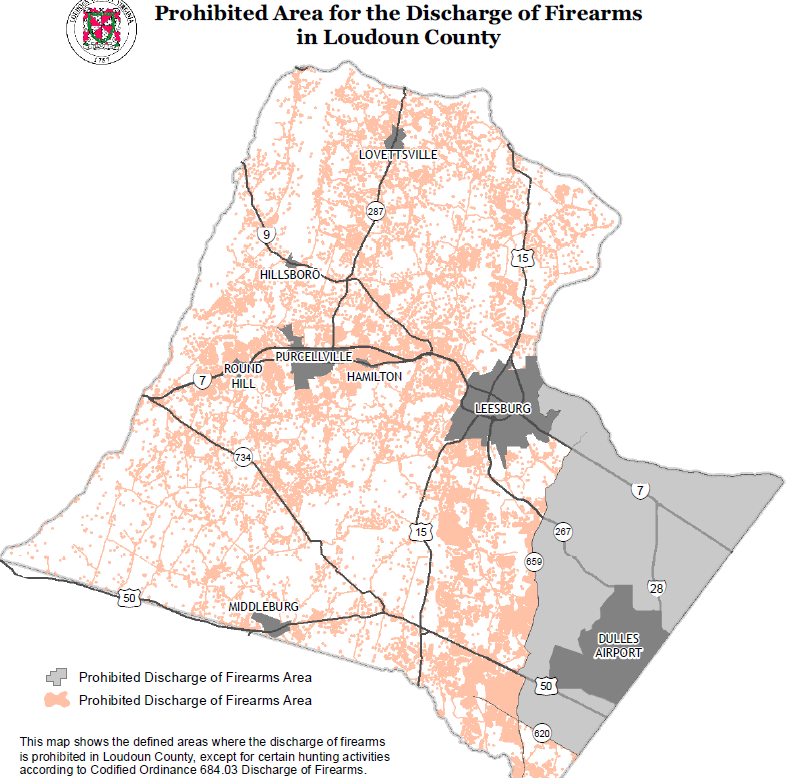 Tomorrow night, one of the topics for the Loudoun County Board of Supervisors will be following up on their June 21st meeting where severe restrictions on shooting firearms was proposed. At the meeting, changes were postponed until a Working Group could be established and recommendations given to the Board. During tomorrow’s meeting, those recommendations will be considered by the Board and actions may or may not be taken to implement them. The Working Group recommendations are considerably more friendly than actions attempted on June 21st. You can download the agenda for tomorrow’s meeting by clicking here, and you can download the full details of the history of this action and Working Group recommendations on discharging firearms (item #7) by clicking here. Keep in mind that the Board is under no obligation to follow the Working Group recommendations and may introduce something as or more restrictive as those proposed in June, which would have effectively banned shooting (apart from using a gun range) in Loudoun County. As a business meeting, public comments will not begin until the end of the hearing, which begins Tuesday, December 4th at 5:00 pm in the Board Room of the Loudoun County Government Center located at 1 Harrison Street SE in Leesburg. I urge you to attend and contact your representative on the Board to let them know where you stand. Your voice is vital to maintaining your 2nd Amendment and private property rights in Loudoun County!